Alert: Another round of Lisa Frank-esque beverages have popped up at Starbucks. In addition to being refreshing, energizing and tailor-made for sharing online, these icy drinks support a good cause: Lady Gaga’s Born This Way Foundation. The “Cups of Kindness” collection, available now through June 19, includes four summery beverages handpicked by Gaga herself — Pink Drink, Ombré Pink Drink, Violet Drink and Matcha Lemonade (the singer’s self-professed favorite). So that all may partake, each thirst-quencher is dairy-free and less than 150 calories (in its grande iteration). Inclusivity never tasted so good. 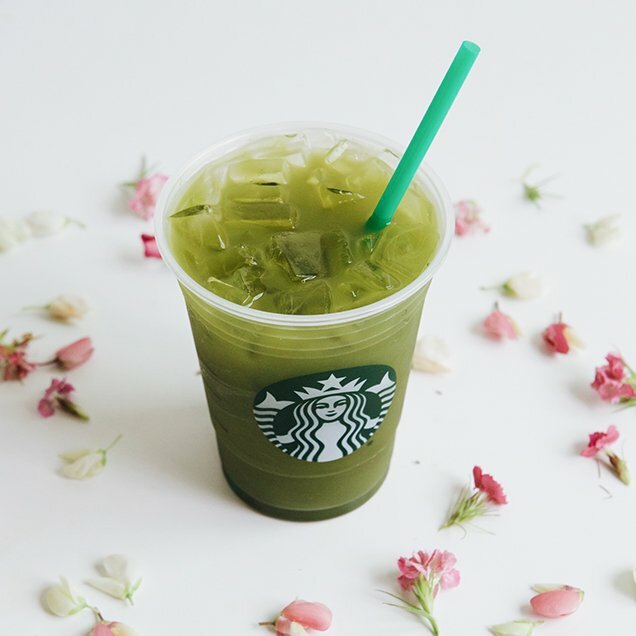 Matcha Lemonade is, as the name implies, a matcha green tea-lemonade combo that’s shaken with ice. In other words, a delicious dose of caffeine, sans the jitters and potential headache. Regular ol’ Pink Drink, a tropical, acai-infused, strawberries-and-cream-type deal, comes with real strawberries in the cup. Yum. 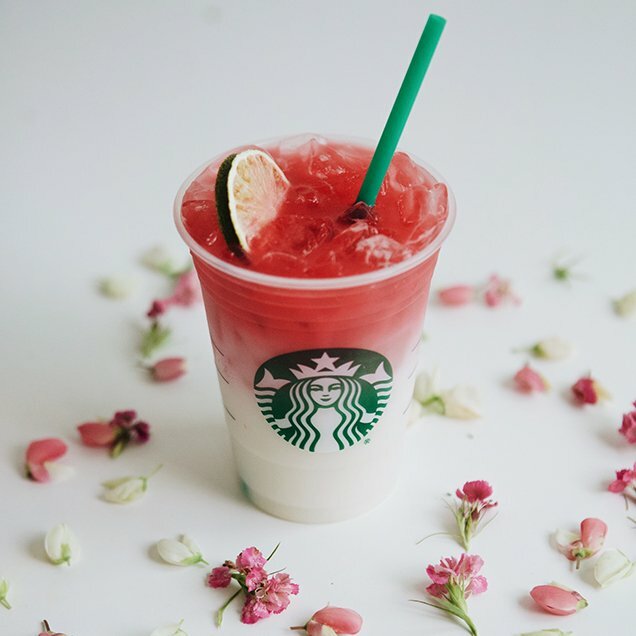 Ombré Pink Drink features an assortment of flavors — among them lime, passion fruit, apple, lemongrass and hibiscus — over a creamy coconut milk base. 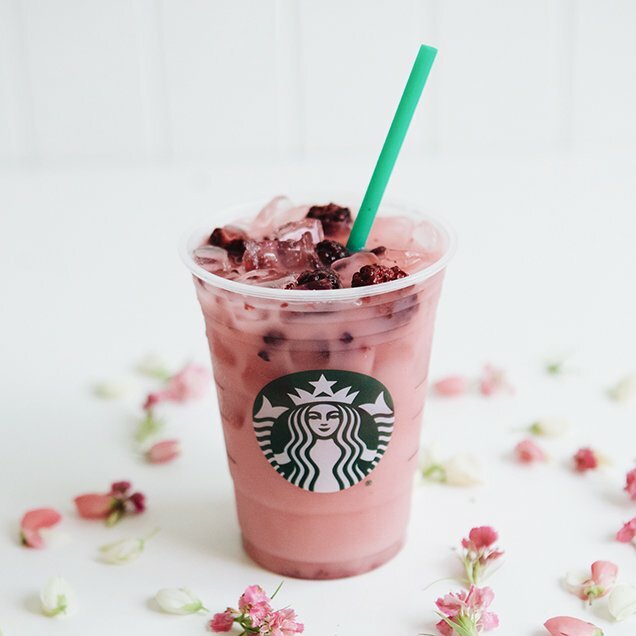 Violet Drink consists of sweet blackberries, tart berry-flavored hibiscus tea and, again, coconut milk. For every Cup of Kindness sold, the coffee baron will donate 25 cents to Gaga’s charity and, in turn, programs that give young people access to mental health resources and support youth empowerment. 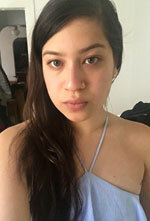 Among these programs is Born This Way’s Channel Kindness, a platform featuring stories of generosity, compassion and acceptance told by aspiring reporters ages 16 to 24. 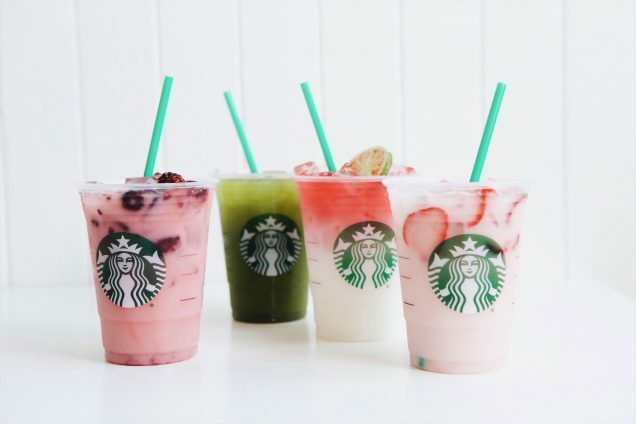 To show its commitment to the cause, Starbucks has pledged a minimum $250,000 donation to the foundation, regardless of how many brightly colored beverages are sold. “We’re healthier and happier when we live our lives with compassion and our communities are stronger when we treat one another with generosity and respect,” said Gaga in a statement. 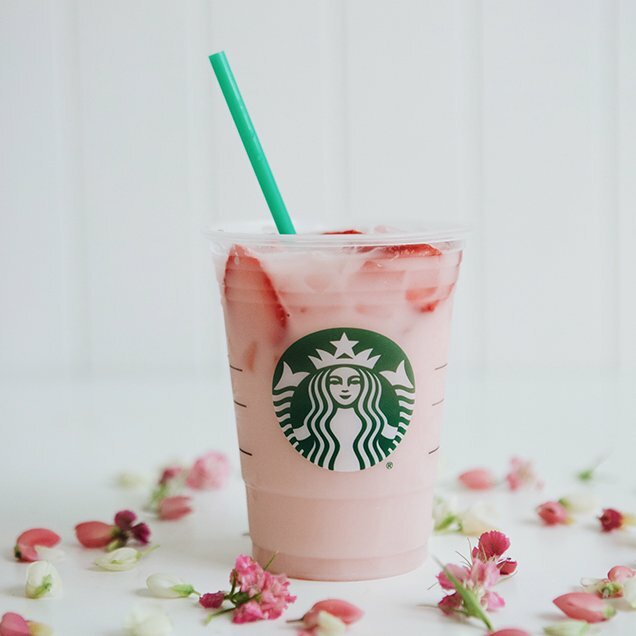 “Born This Way Foundation and I are so excited to partner with Starbucks to help inspire positivity and love through the Cups of Kindness collection.” We’ll lift our Pink Drinks to that.